Short stories defined by their location offer a complex Appalachia filled with both light and dark. 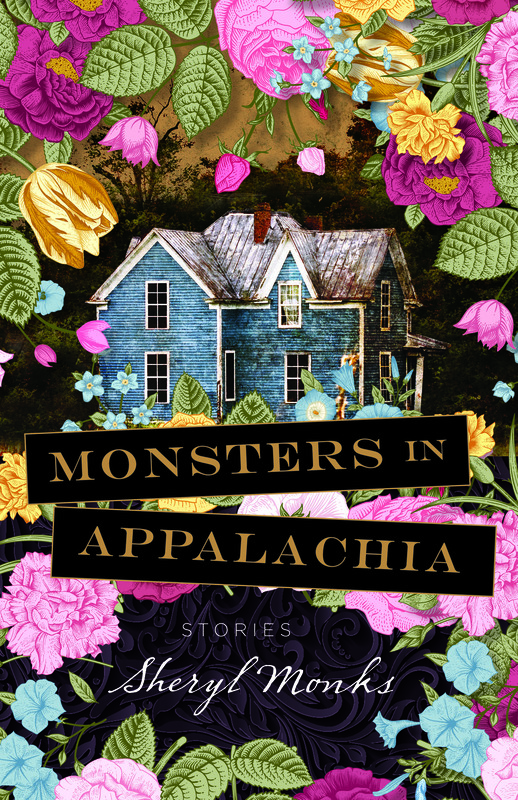 Monsters in Appalachia presents the short stories of Sheryl Monks in a collection that ranges over a region but offers a cohesive vision. United by their sense of place, these stories are compassionate and impassioned, often disturbing and filled with energy. The dangers of coal mining strike the young and the experienced alike. A 14-year-old girl is encouraged by her mother and aunt to pursue men, but resists. A man searches for a dog he believes holds the key to better luck. An exchange at a small-town grocery drives home class inequalities and double standards. Factory workers consider devising on-the-job accidents to collect disability. And in the final, titular story, an old man hunts and captures monsters while his wife prays for punishment for the couple’s sins. The monsters are in fact many and various, figurative and surreally literal. Monks’s characters are plagued by poverty, abuse, limited education and a shortage of resources and options–upholding some of the stereotypes of Appalachia–but in their choices, they prove more than their typecasts. Dialect and place-specific details establish settings like the mountains of West Virginia, where a panicked mother “can’t spot a single star for the heavy swag of tree branches that flank the road as it winds itself around the mountain.” A stern, moody atmosphere is one of Monks’s strengths, although there are points of light in this dark collection. Monsters in Appalachia is often painful but always authentic, both muscular and sensitive. This review originally ran in the November 15, 2016 issue of Shelf Awareness for Readers. To subscribe, click here, and you’ll receive two issues per week of book reviews and other bookish news. Yes! 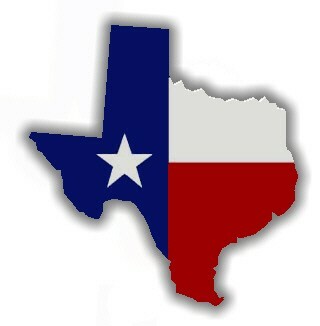 It’s a whole world.